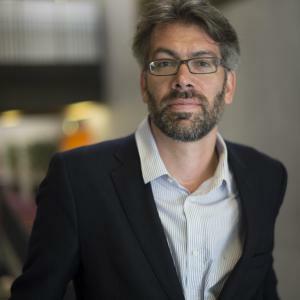 Tristan-Pierre Maury, PhD, is Associate Professor of Economics and researcher at the EDHEC Economics Research Centre. He received a doctoral degree in macroeconomic policies and endogenous growth mode from Université de Paris X, in 2001. His research is in the field of real estate, econometrics (hedonic indices, spatial analysis) and education. He has published in the Journal of Economic Dynamics and Control, Economics Letters, Real Estate Economics, Journal of Regional Science, Health Economics and elsewhere.